The adventures of driving the length of Baja five times. 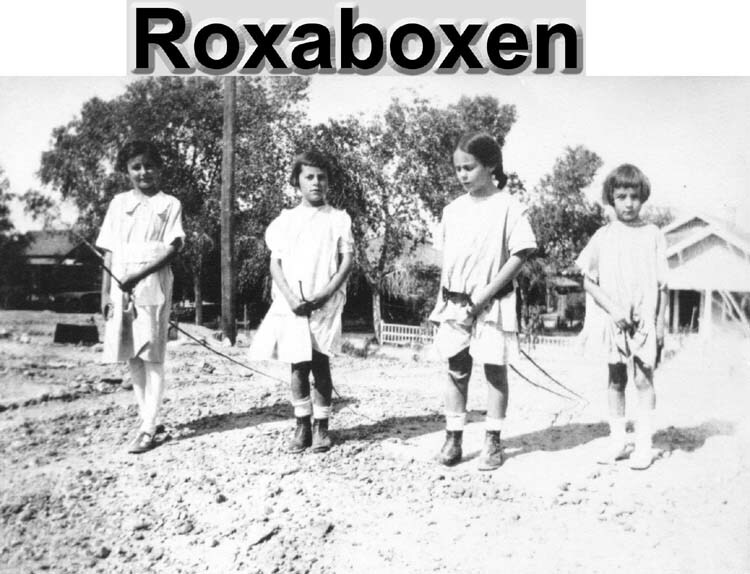 Pictures of the opening of Roxaboxen Park in Yuma, Arizona. 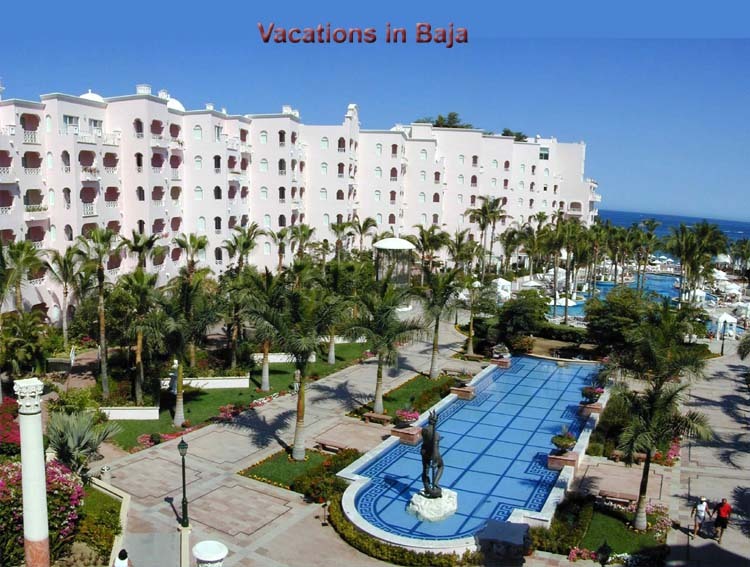 A family vacation in Cabo San Lucas, Southern Baja, Mexico.